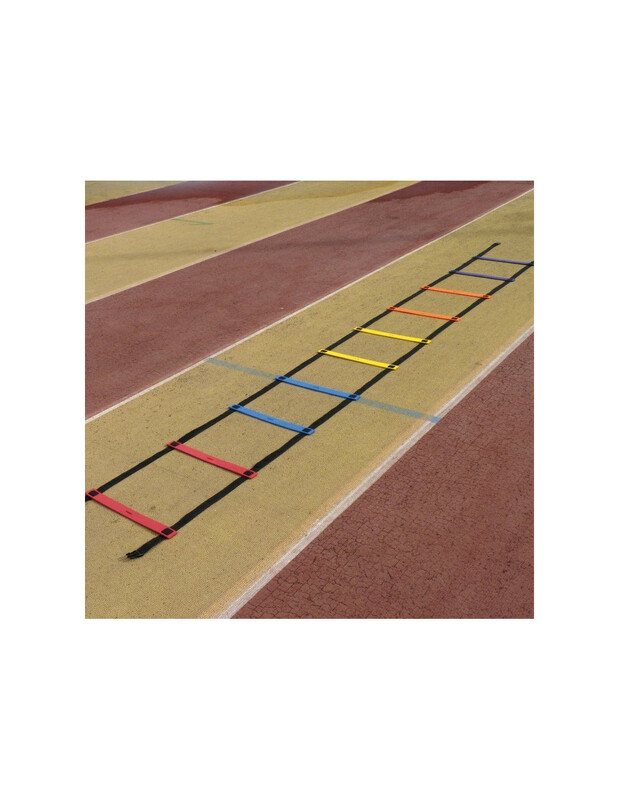 Agility Ladder 9 meters and width of 50 cm. 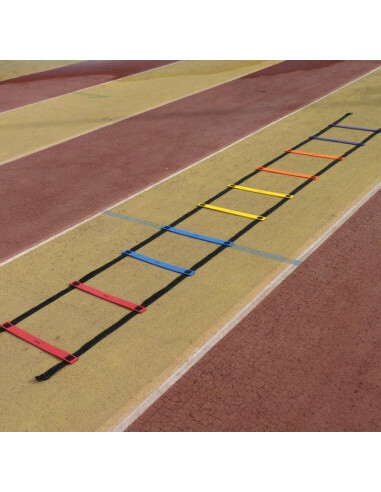 With steps and 4 colors. The steps are adjusted easily.